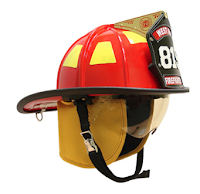 On Scene: Sizzling Summer-Helmet Savings! Every body loves a Cairns Helmet! Bringing you the beloved 1010's and 1044's---traditional style helmets at a fraction of the weight of a leather, at 12% off for a limited time! Not sure which one to choose? 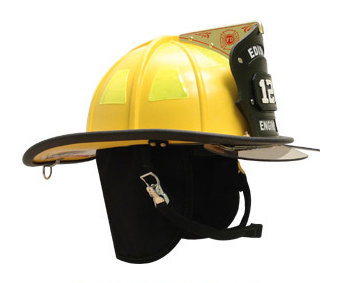 Both are awesome and well loved helmets--but you've gotta be the judge! The 1010 is a smooth, fiberglass finish--for that shiny, flawless look you'll love. The 1044 has more of a rugged, faux-leather, matte-finish with all the same durability and comfortability of the classic 1010. For all the great specs on both helmets, visit our sale page and click on the make & model of helmet you want. Enjoy your 12% off Cairns 1010's & 1044's today!